Good luck with the race, Deanna! Can’t wait to hear how it goes. I’m sure you will ride brilliantly, my friend! Good luck in your race tommorrow Deanna! My gosh we all can’t wait to hear how you make out with this event Deanna! es? As a former passenger from Whistler to Squamish (many moons ago, for a our weekly grocery run) the drive was bad enough then…I can’t imagine this commute on a bike! We’re routing for you D!! So how did it go??? I was watching for you, but everyone seemed to be zipping by in a blur! Hope your tush is recovering nicely! 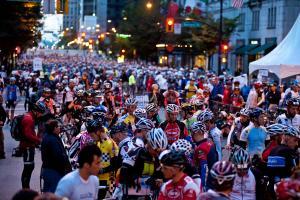 A GranFondo Retrospective. Try It, You’ll Like It. Checking Out or Checking In?